Backyard barbecues are one of the most fun parts of the spring and summer, and we have our grills ready! 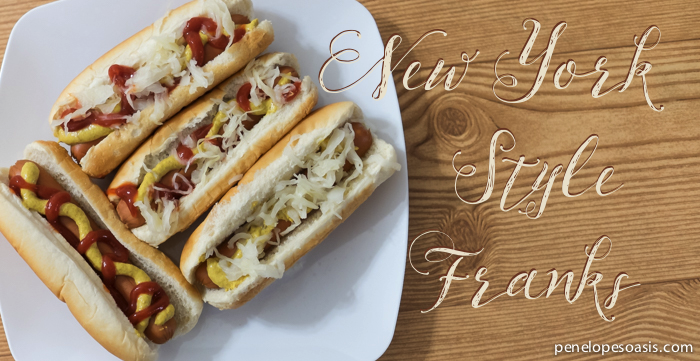 We always serve up burgers and franks, and my favorite way to eat hot dogs is New York style…I just grew up loving them that way! In New York, the traditional hot dog is pretty simple (I hear other parts of the country can get pretty quirky with their toppings, including chips or guacamole!). Here in the Big Apple, we actually tend to boil them (the streets of NYC are lines with hot dog vendors making them this way) and on Long Island, we cook them on the grill, then serve them in a hot dog bun topped with mustard, ketchup, and sauerkraut. That’s usually it…sometimes I’ll add on some relish, and when my family from Pittsburgh visits and brings some of their mean chili, I’ll make my franks with chili and onions (spicy and delicious! ), but otherwise, I go for the typical New York style hot dog, and I love it! 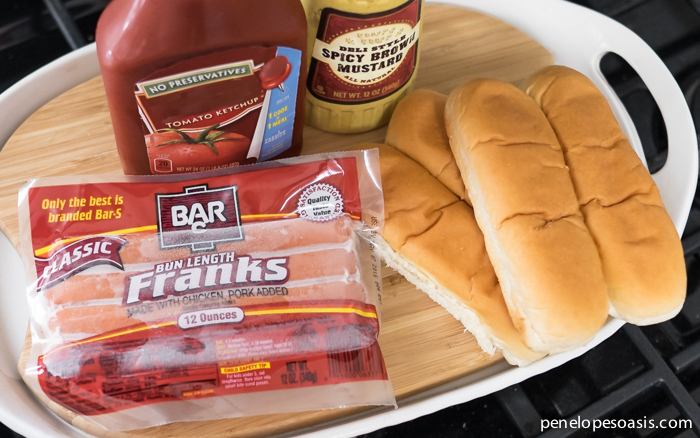 We use Bar-S Franks for our parties because they are such a great value, and currently the #1 selling franks in the country…we prefer the Bun Length to make the perfect ratio of bun to dog. 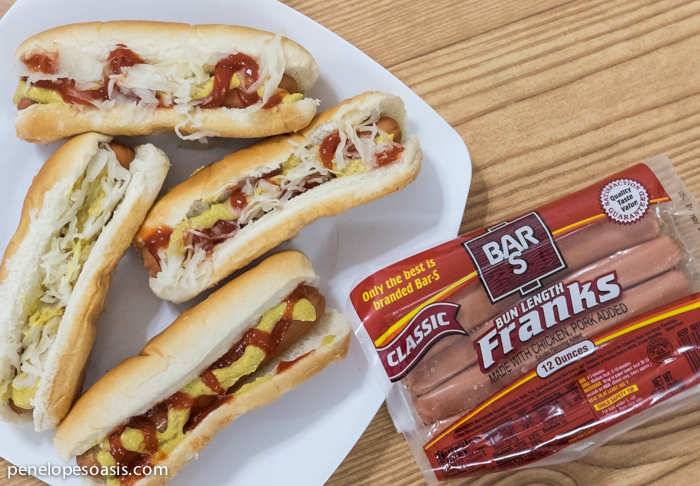 Bar-S Franks are available in Classic, Classic Jumbo, Bun Length and Cheese Jumbo, and a line of Premium Beef Franks (I was happy to find them at a local Dollar Tree) and all are perfect for grilling and in favorite family recipes. A Bar-S frank on a bun with my sauerkraut, ketchup and mustard, and there you have it, a New York style hot dog! So, how do you enjoy your franks in your hometown? What are your favorite Bar-S franks inspired recipes? Check out how hot dogs are enjoyed all around the country in “Cartin’ Round the Country” when you Visit Bar-S Facebook for a chance to win products & prizes! 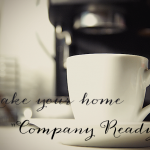 Find Bar-S products with the Store locator and Find more information on Bar-S products. 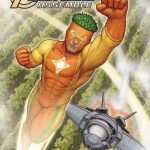 This Superhero Helps Moms Too + Win A Chance For Your Child To Be On An Episode Of Marvel Avengers Assemble In L.A. In our house, we eat our hot dogs with onions relish and mustard. I love it when people get creative with their hotdogs. Down here, we like our hot dogs with ketchup, mustard, and sweet pickle relish. It’s tasty! Those look delicious! I take mine with ketchup and mustard and occasional sweet relish, straight up. My husband is more adventurous with chili, cheese and other toppings. Now THOSE are some franks! Looks like I need to go fire up the grill! My hot dogs are usually pretty simple. Ketchup, mustard, and slaw. My husband loves to experiment with his though! Yum! we’ve been grilling a lot lately and these sound perfect. It will be great to bring some New York to where I live. New York style hot dogs are my favorite. Yum! My Hubs just had hot dogs a couple of days ago. He hardly ever eats them anymore. This is my favorite style of hot dog! Now I really need one. I’m a New Yorker so I love my Dogs New York Style for sure! When I was a teen I worked on an Ice Cream Truck and we would also sell Hot Dogs and Sausage from the truck, we were stationed near a pool, so needless to say lunch hour at the truck was always crowded. I haven’t actually had a dog in awhile, oddly I didn’t have any over Memorial Day Weekend either! Nothing says summer quite like a cookout with hot dogs and I enjoy mine dressed in a variety of ways. I think my true favorite is more traditional too: ketchup, mustard and onions. I’m a simple mustard kind of person. I definitely think hot dogs are a summer staple! YUM! I’m a boring gal, just ketchup and mustard for me please. My husband, though, will put every condiment available on his. Now these look really good. I don’t get to eat hot dogs like this, but if I could I’m sure I’d probably enjoy eating them more. Del would be happy if I told him that one. That is how I like to eat my hot dogs too. I always buy Bar S because they are a great deal and taste great! Those are some good looking dogs! My family is originally from NY and they have the best dogs ever! These New York Style dogs look good! I’ll be going to New York next month and can’t wait to try an authentic one! Oh this is making me hungry. We just had hot dogs on the grill over the weekend… will have to look for this brand next time. Most of the time we go for traditional toppings (ketchup & mustard), but I love the idea of seeing what people across the country add to theirs. 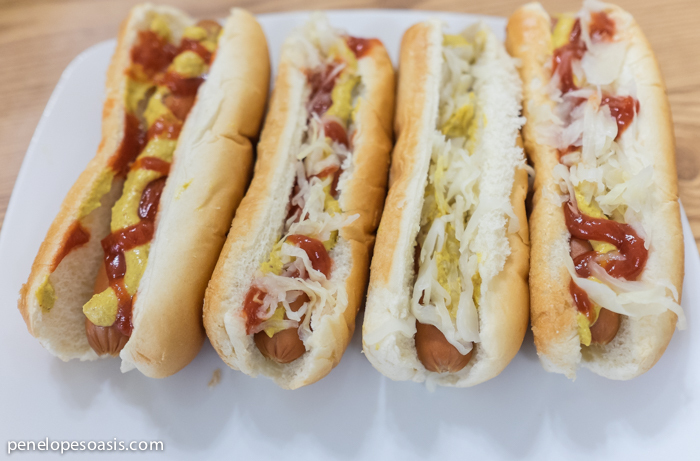 Hot dogs are such a guilty pleasure, and perfect for the summer! This looks like a delicious NYC dog! Thanks for the video with the tips as well. Yum! These look so good. My kids love hot dogs but we don’t have them often. We usually just sit ketchup on ours! I haven’t tried Bar-S Franks. But I have been tempted to try them since they are such a great price. These hot dogs look delicious. I have not tried this brand yet. I will have to pick some up for my BBQ this weekend. Bar S Cheese Jumbo hot dogs sound really delicious. New York style sounds very simple to make. I add relish and that’s it. I do insist on a good hot dog bun, though. Now I am ready to enjoy hot dogs for dinner! Oh my gosh those look delicious. I’m in the mood for some hot dogs on the grill. We’re gonna be doing a lot of grilling in our backyard this summer! Love the way your food looks girl!